Offering an accessible, affordable, interactive, and educational environment that will inspire children and families to learn about themselves and our culturally diverse world. Discover more about our solar system. 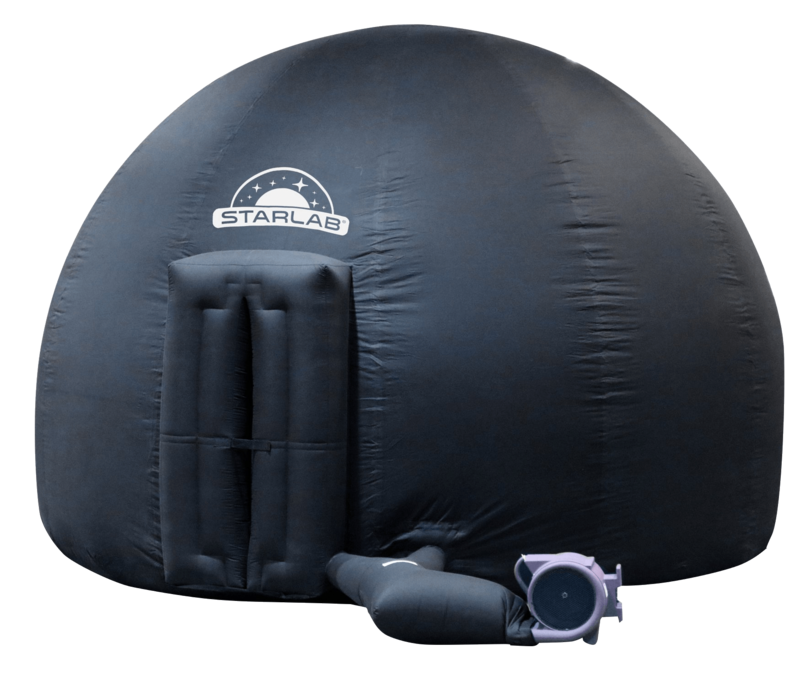 Children at CHOM can experience the Starlab Planetarium On May 10, 11, and 12. Come in and check it out! The Explore Science: Earth & Space hands-on learning events include exciting science activities. Children will explore the concepts of temperature and light, earth, technology, the solar system and much more! Kid's Birthday Parties at CHOM! 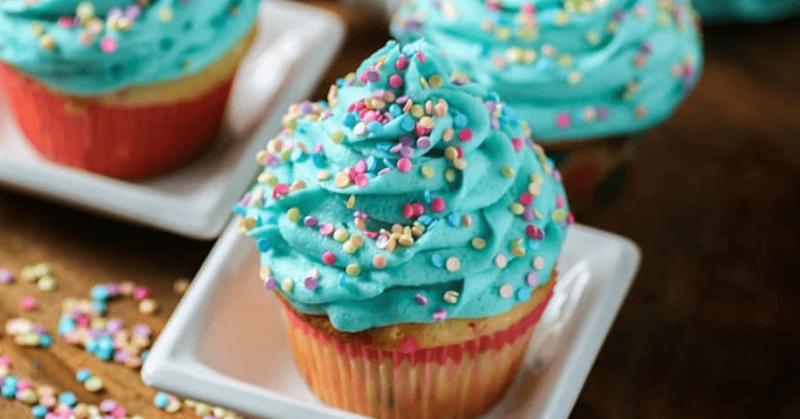 Schedule your child’s birthday party for up to 20 kids and enjoy the museum exhibits! Enjoy a jam-packed year of fun and learning as a family. Research tells us that hands-on learning experiences and exploration help children develop key skills that build a foundation for life-long success. Click here to JOIN or download the CHOM membership/donation form here. Click Donate Or Contact Us to Learn More! 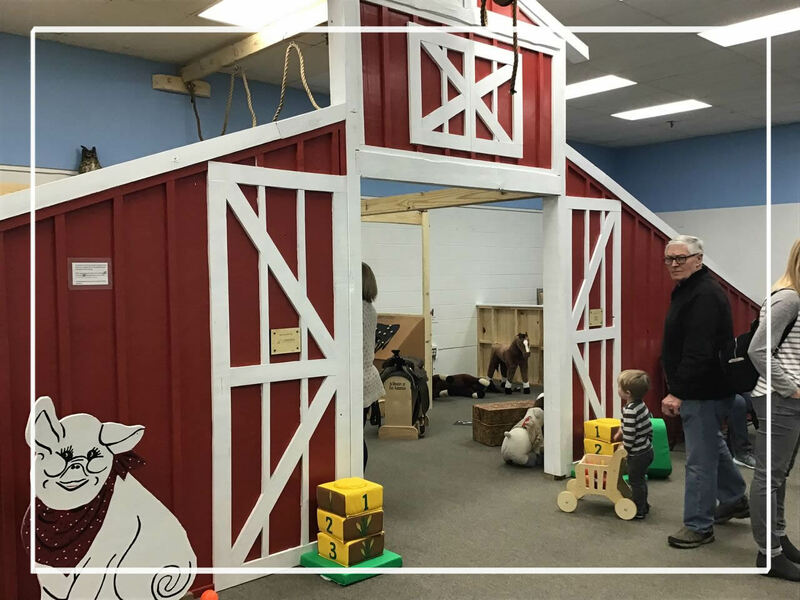 Copyright © 2019 Children’s Hands-On Museum of Northwest Illinois. All Rights Reserved.